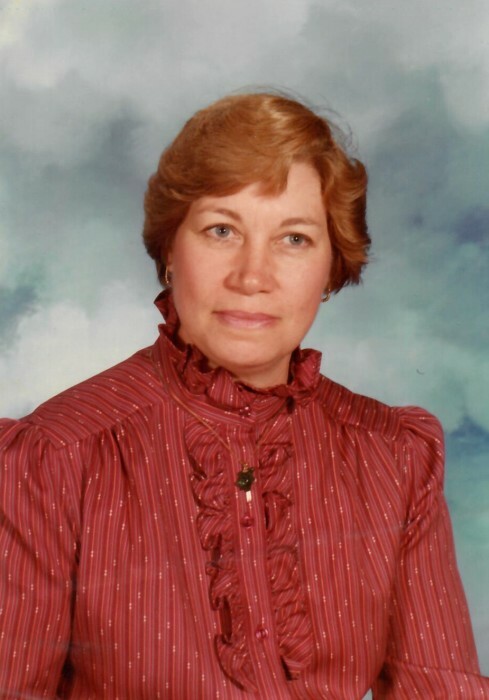 Obituary for Martha F. Milanese | Ralph Giordano Funeral Home, Inc.
Martha F. Milanese passed away on Monday, February 11, 2019. The family will receive friends at the Ralph Giordano Funeral Home, Inc., 1727 Crosby Ave., Bronx, N.Y. on Thursday, February 14, 2019 from 7:00 P.M. to 9:00 P.M. and Friday, February 15, 2019 from 2:00 P.M. to 4:00 P.M. and 7:00 P.M. to 9:00 P.M. A Mass of Christian Burial will be celebrated for Mrs. Milanese at Our Lady of Assumption Church, 1634 Mahan Ave., Bronx, N.Y., on Saturday, February 16, 2019 at 10:00 A.M. Committal Service to follow St. Raymond's Cemetery, Bronx, N.Y. If you plan to attend the funeral on Saturday, February 16, 2019, please arrive at the Ralph Giordano Funeral Home, Inc., by 9:00 A.M. or at Our Lady of Assumption Church by 10:00 A.M.